How cool would one of these look on your front porch? 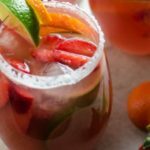 Wine and whiskey barrels can be good for so much more than just aging alcohol. Turns out, they also make very nice holiday decor. Using barrels to decorate your home this season is a great way to go if you’re over the typical Santa and reindeer scene. 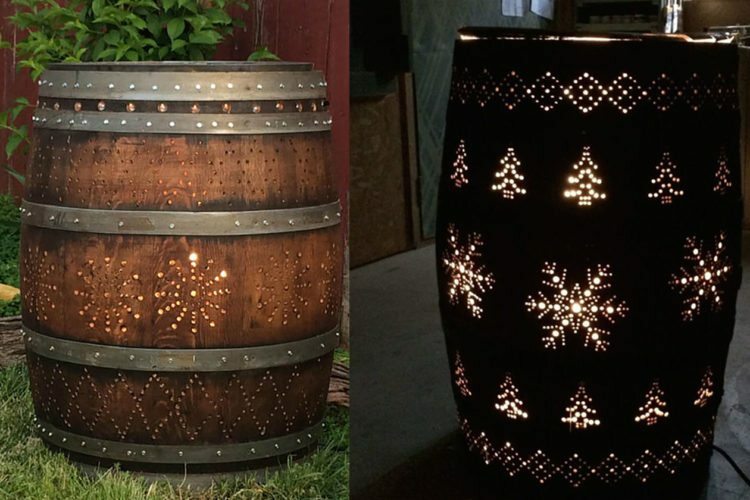 You can turn an old bourbon or wine barrel into a shabby-chic luminary that’ll make your front porch scream happy holidays in a cool, rustic way. 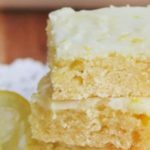 You have a couple options here: You can do it yourself (keep reading to find out how! ), or if you know the DIY route isn’t for you, there’s Etsy. 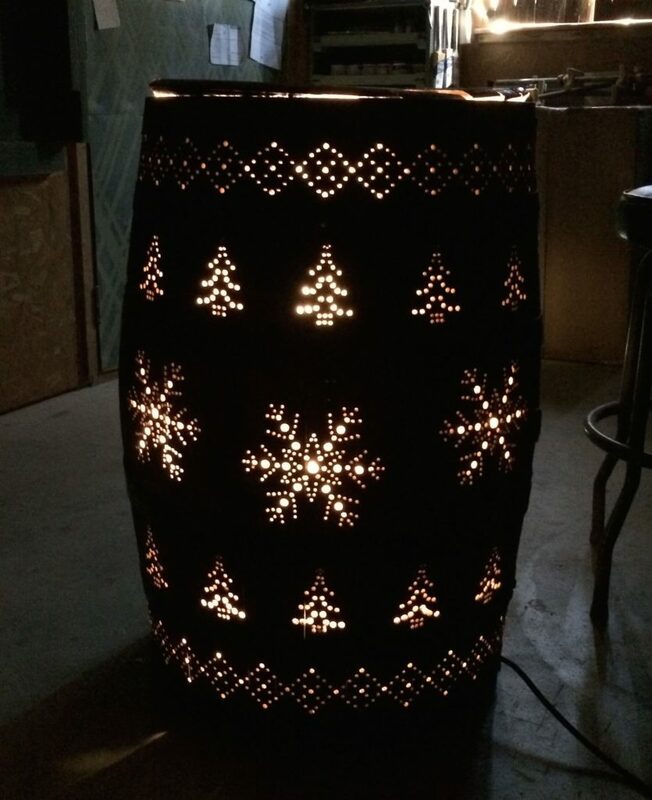 Vendor BarrelCreativeCo is selling one of these fabulous wine barrel luminaries for $500. It’s pricey but adorable, right? Self-proclaimed “obsessive DIYer and woodworker” April Wilkerson decided to make a barrel luminary at her mom’s request, and lucky for us, she shows us her step-by-step process on YouTube and on her personal blog. This project does require some level of wood-shop handiness. But if you how to operate a drill and have a space to do so, you’re in good shape. Using a stencil she made and little more than a drill, Wilkerson was able to transform an old whiskey barrel into a lovely decoration for her mom. After using the drill to create holes, she placed some lights inside and was able to create a lovely holiday-themed glow. The outcome is impressive, to say the least! Because her mom requested to be able to use her luminary in the spring as well as winter, Wilkerson decorated one side using holiday-themed shapes such as snowflakes and pine trees, and the other half with flowers and butterflies. 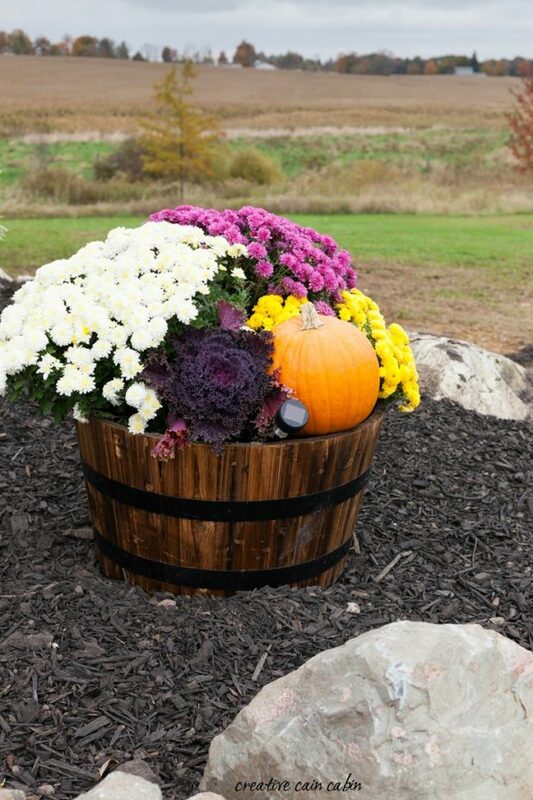 All in all, she turned a whiskey barrel into a decoration her family can use year-round. If you’d like to use the exact stencil Wilkerson created, you can purchase one for $5. 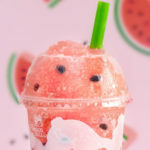 You could always create your own, as well! And as far as purchasing a barrel, Etsy has quite a few to choose from in the $100 range. 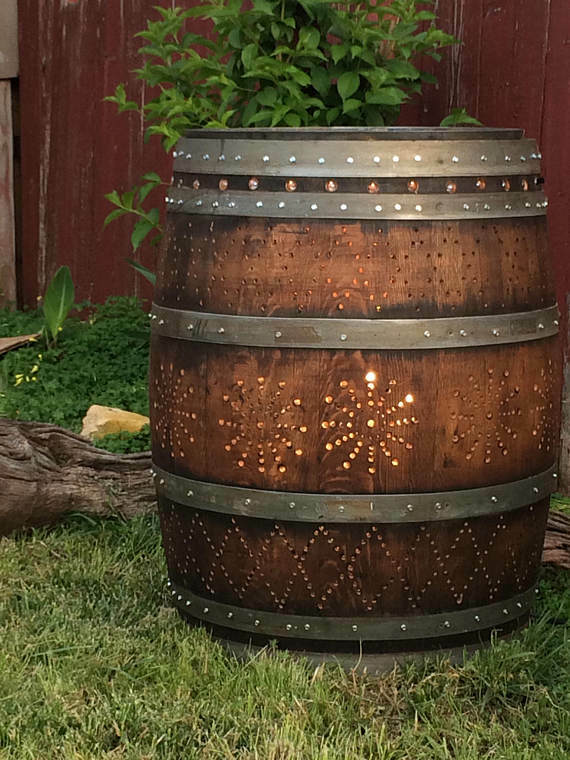 While this may be the coolest way we’ve ever seen a whiskey barrel be repurposed, it’s certainly not the only way you can upcycle one for yourself. You can turn a half-barrel into a plant holder to set next to your front door, for example. 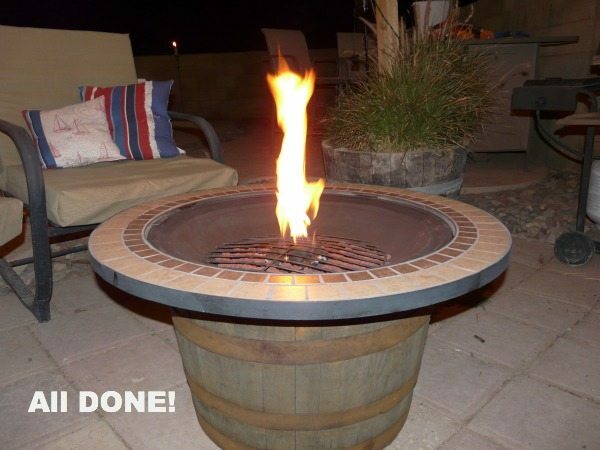 There’s also a tutorial showing how to use a barrel to create a fire pit—perfect for roasting s’mores over. With some creativity and a little skill, you can turn an old barrel into an item you’ll be proud to display, no matter what time of year. Let the DIY-ing begin!